Ha Ha! They are all wrong! Not really sure what it is for, but it’s at least an alternative to doing nothing about the clocks. 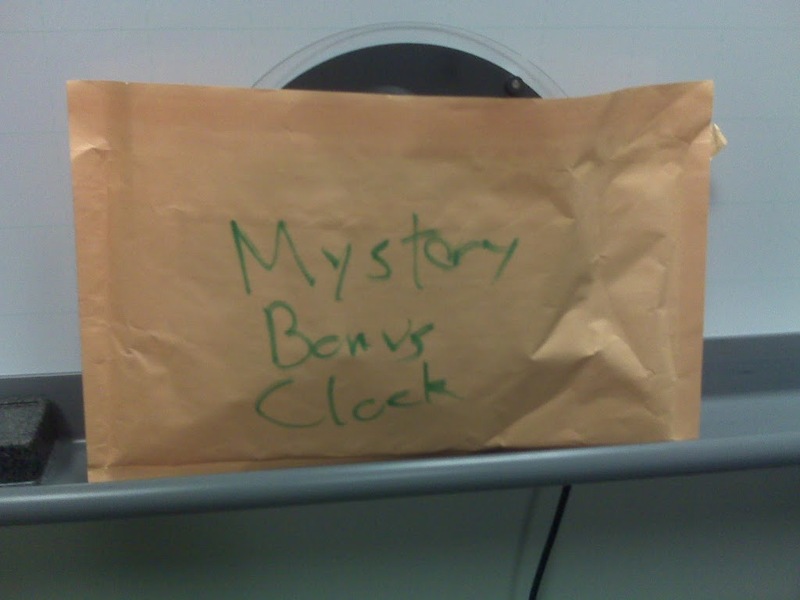 This entry was posted in clocks, games, mystery bonus clock on January 7, 2008 by carlthewebmaster.